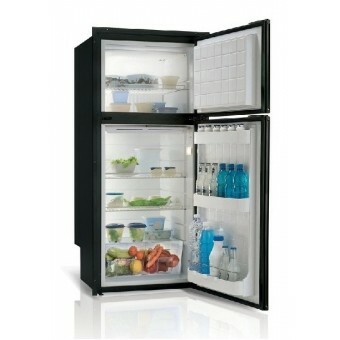 Refrigerators for mobile needs; for your Caravan, Boat, RV or even Camper Trailer. 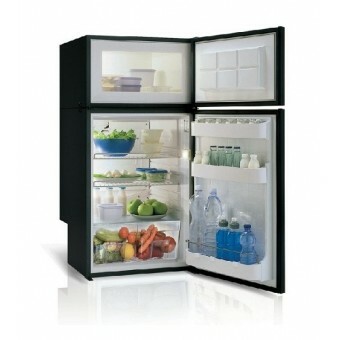 Choose among our wide range of built-in or free-standing refrigerator models. 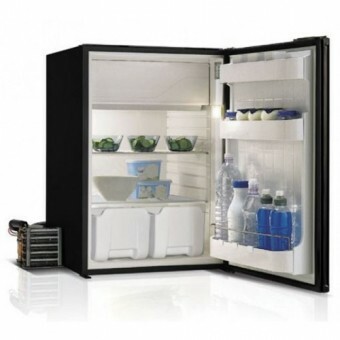 We have a diverse range of sizes and types, whether it’s just a 12v upright fridge, 2 way compressor fridge, or a 3 way fridge freezer using absorption technology. 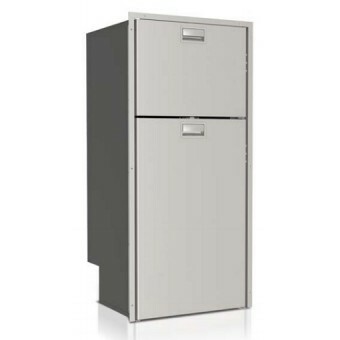 We pride ourselves on supplying the highest quality brands including Dometic 3 way fridge freezer models and 2 way compressor Waeco fridge freezers. 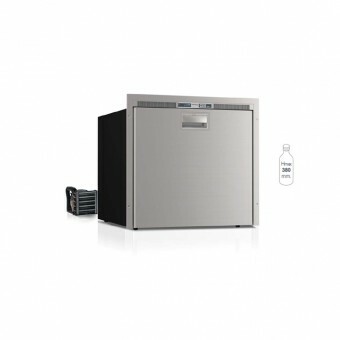 These caravan fridges are not only market leaders in terms of efficiency and durability, but also come backed with national service & warranty support networks. 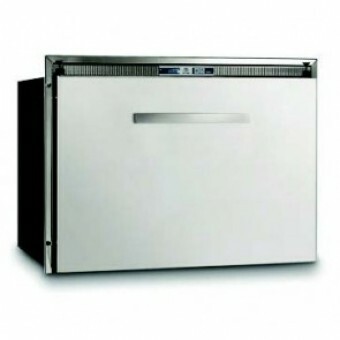 When it comes to selecting a fridge for your caravan, the decision between a 3 way fridge freezer using absorption technology or a compressor style fridge freezer is a common consideration. Overall, we find that the 2-way compressor style fridges will perform better in hotter, tropical environments up north, and the Dometic 3 way fridge (absorption models) are very popular for their efficiency when running on gas. 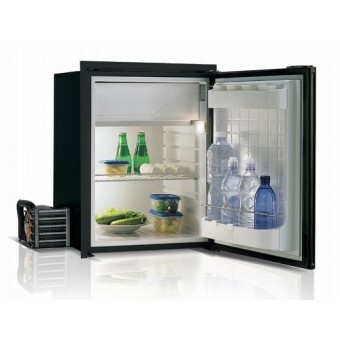 Check the individual product pages for install information and recommended accessories for all of the 12v upright fridge models. 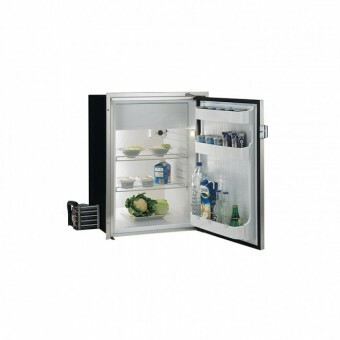 The Dometic 3 way fridge models have accessories including venting/gas flues and remember that any 3 way caravan fridge needs to be installed and certified by a qualified and licensed gas-fitter. The Waeco compressor fridge range accessory list includes a winter kit which is worth considering if travelling into colder environments.